Paperback, 6.75 x 8.75 in. / 256 pgs / 80 bw. Literature provides essential insights into how people experience, use and imagine places. In an accessible but scientifically aware manner, architect and author Klaske Havik (born 1975) argues that literary authors most effectively portray the concept of lived and experienced space, evoking memories and imaginations in their readers. 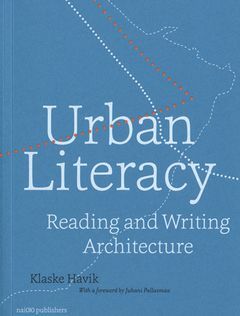 Havik offers new methods for "reading" and "writing" places, from the architectural to the urban, by engaging with three particular techniques of literature: description, transcription and prescription. 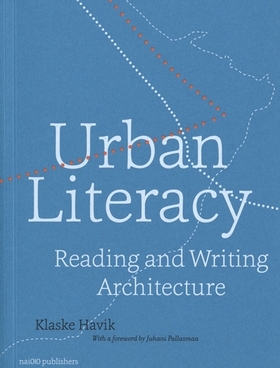 This triad of interrelated concepts forms a "bridge" that connects to different literary discourses, which Havik translates into the domain of architecture and urban planning. This revised framework for architectural research, writing and reading encourages professional writing to recognize that each place is a complex and stratified phenomenon--a "lived" place. 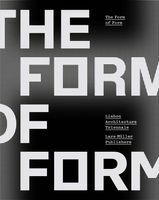 Throughout this theoretical discourse are thorough analyses of the work of Steven Holl, Bernard Tschumi and Rem Koolhaas. FORMAT: Pbk, 6.75 x 8.75 in. / 256 pgs / 80 b&w.